1965. Unpaginated. 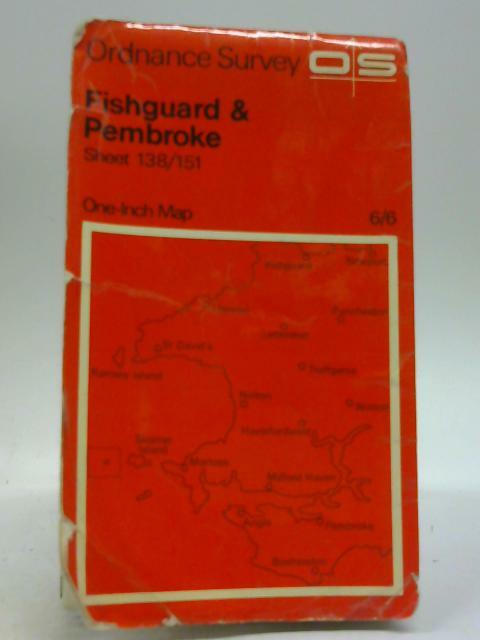 Large fold out map in colour with laminated red cloth covers, Sheet 138-151. Moderate tears on fold with light rubbing and thumbing overall. Paper cover has moderate edge wear with light rubbing and chipping. Some light marking and sunning, with heavy creasing to surfaces. Small area of loss to corners.